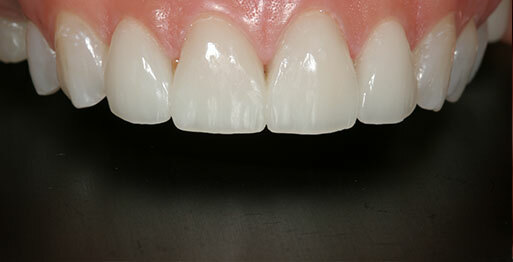 An attractive, healthy and natural white smile can say so much about you! It shows that you’re confident, comfortable with yourself and welcoming to others. 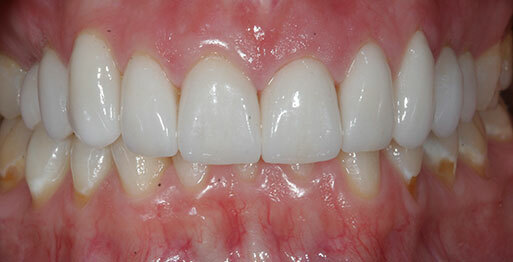 That’s why our Smile Makeover in East London has attracted a wide range of clients. Statistics are very telling about the importance of smiles, and research indicates that over 45% of people make judgement about others by the look of their smile, over 75% of people don’t feel confident to smile in a photograph, whilst the same percentage of individuals think that a beautiful smile is leads to improved professional success, and over 65% of people think that an attractive smile is a definite a help romantically. Whatever the reasons for your dissatisfaction with your smile, there are many different ways in which you can improve your smile using modern cosmetic dentistry. 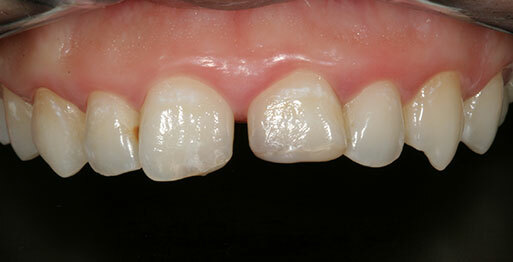 Smile makeovers can be used to correct a number of cosmetic issues such as gaps or spaces between teeth. 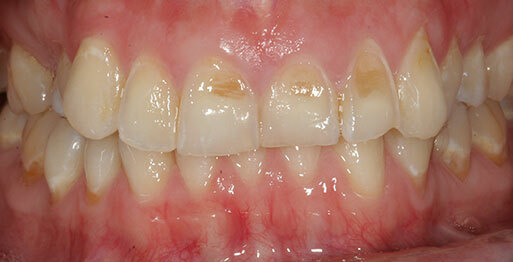 Smile makeovers can also correct a gummy smile, crooked or discoloured teeth as well as worn, chipped or broken teeth. 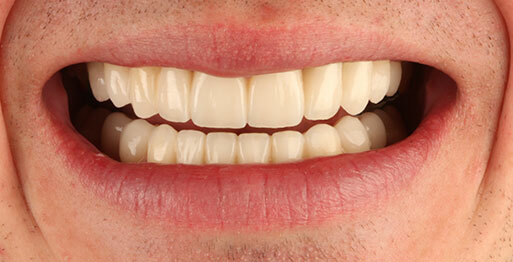 Typical techniques used for smile makeovers include teeth-whitening, dental bonding, Invisalign clear braces and porcelain veneers. 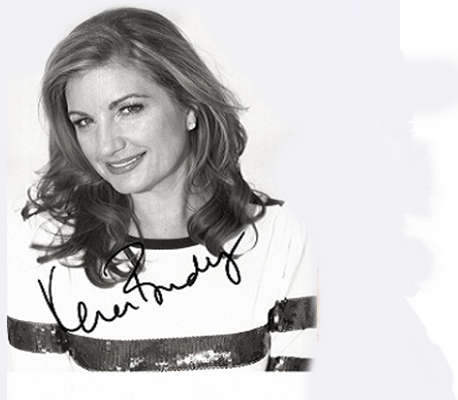 Our Smile Makeover treatment cost in London depends on the procedures you require. 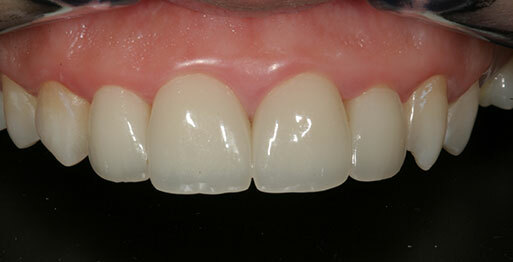 Our porcelain veneers start at £845, cosmetic bonding starts at £155 and laser gum re-contouring starts at £175. 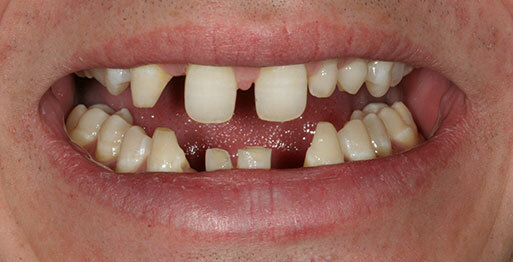 Our dentist will assess your dental condition and recommend a cosmetic treatment where necessary. 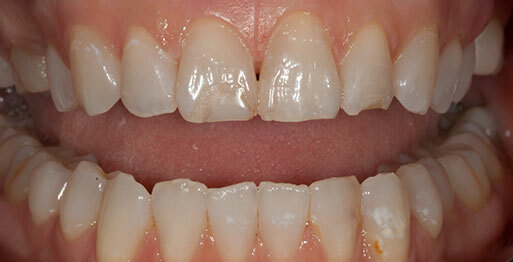 To find out about our Smile Makeover treatment in East London in depth, book your consultation with UltraSmile today.